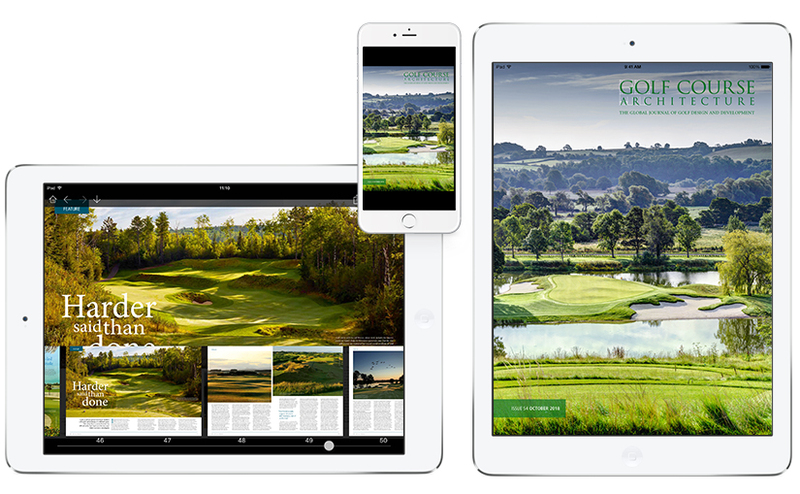 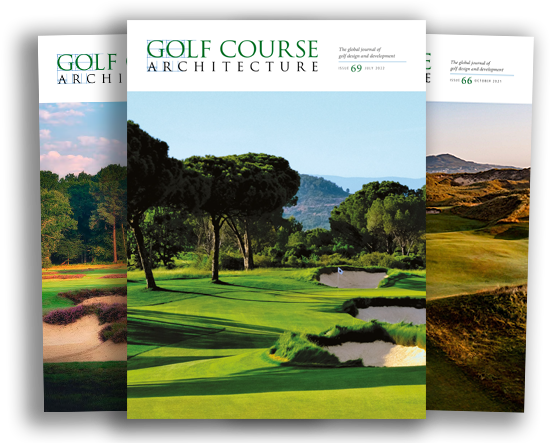 Subscribe to Golf Course Architecture to make sure you never miss an issue. 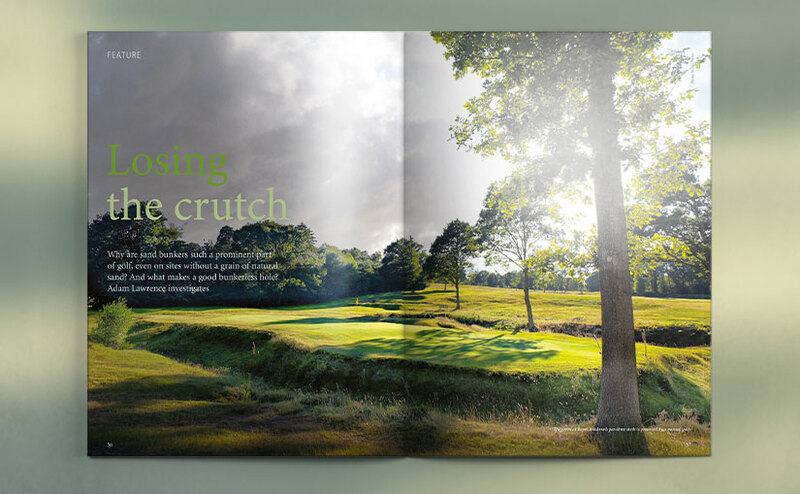 Our quarterly magazine is packed with news and views, plus in-depth features addressing some of the most important aspects of golf course design and development. 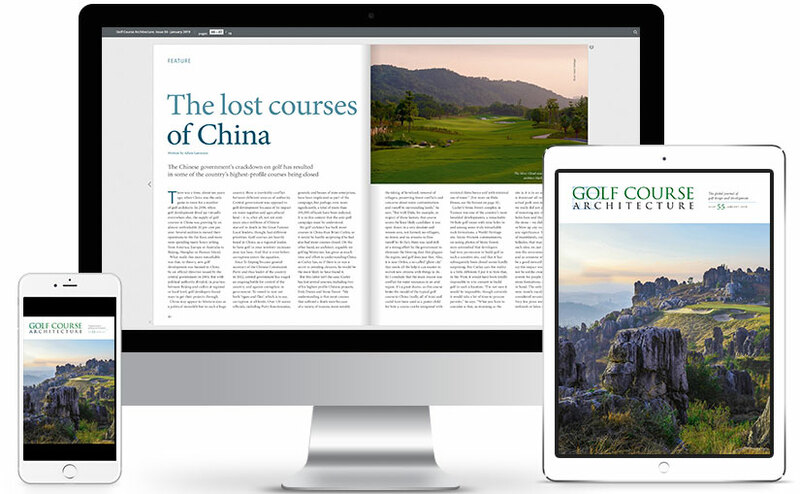 You can subscribe to receive our printed edition each quarter, sign up for one of our tablet editions, or subscribe to receive our monthly newsletter plus quarterly notifications of the launch of the free online edition.